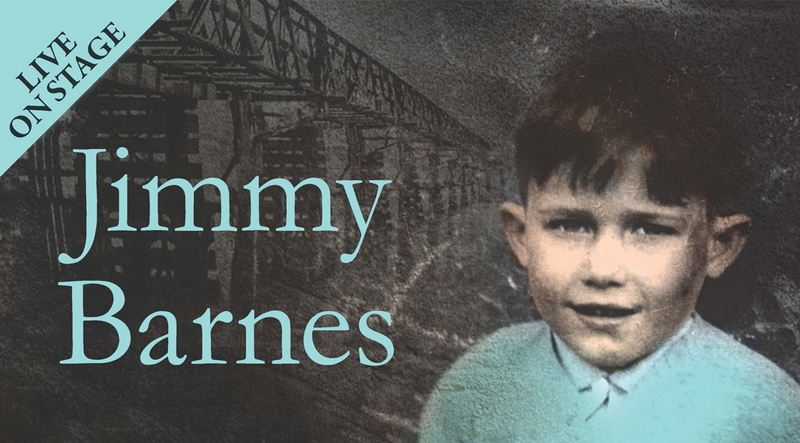 Australian rocker Jimmy Barnes takes to the stage in a new way, with a spoken word tour. Usually found in stadiums belting out his well-known hits, this tour coincides with Barnes' new autobiography Working Class Boy. The shows include an intimate audience with the rocker, where he will recount stories from his life as well performing musical numbers.